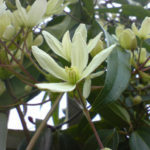 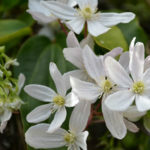 Clematis armandii is a flowering climbing plant up to 20 feet (6 m) tall. 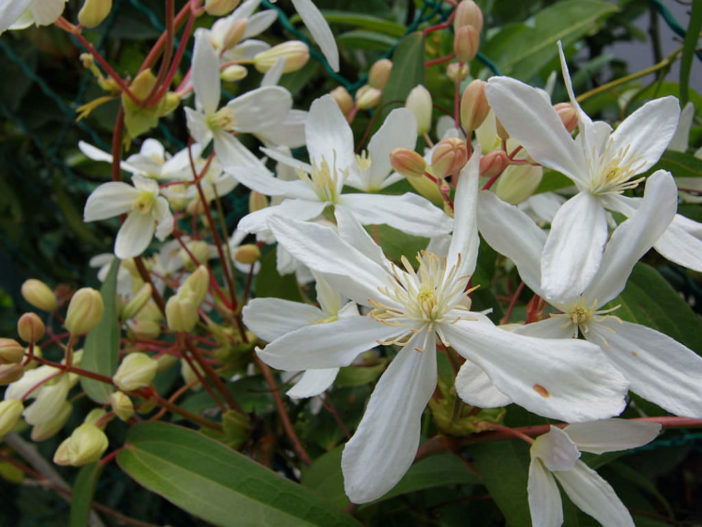 It bears fragrant, up to 2.4 inches (6 cm) across, white flowers in spring on the previous year’s growth. 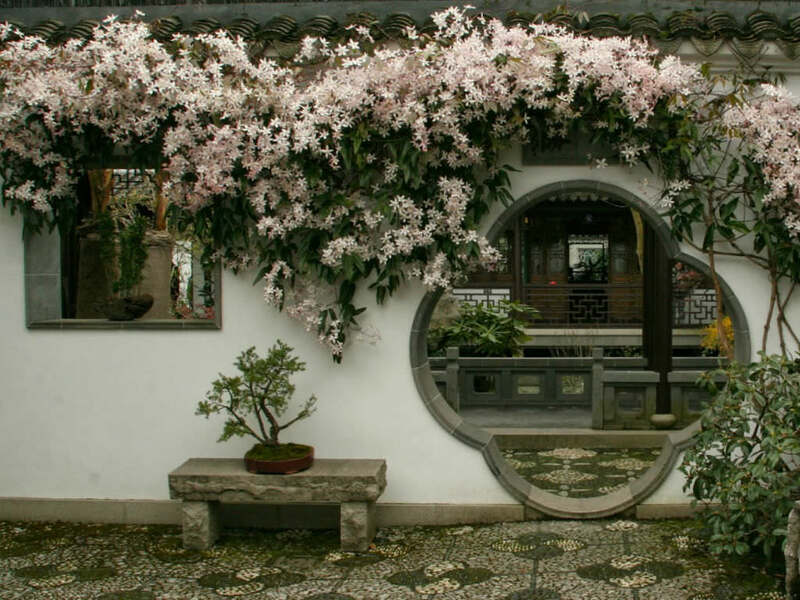 Its dark green leaves droop to create a textured look, and it serves well as a screen. 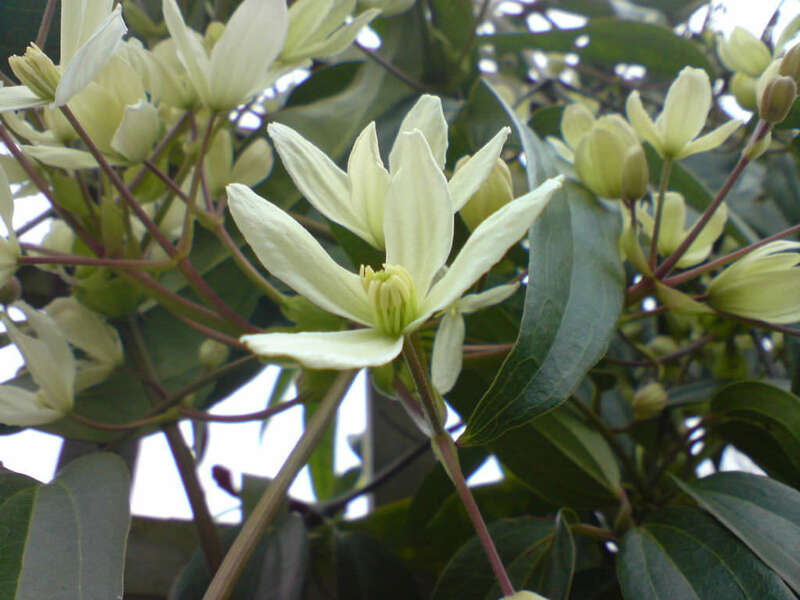 Native to much of China (except the north and extreme south) and northern Burma. 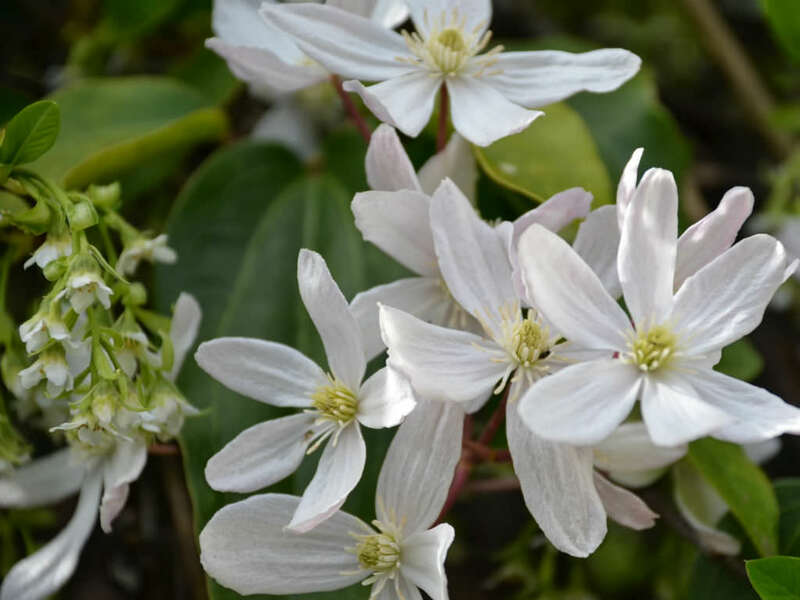 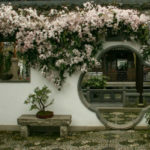 Next Article What are Climbing Plant?